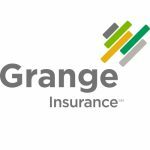 Grange Insurance is partnering with Rev1 Ventures to connect “promising” new companies and entrepreneurs with insurance industry experts. 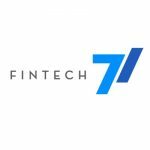 The collaboration, known as G-Force Innovations, will identify, develop, and adopt emerging technologies that drive new insurance products and capabilities for Grange’s customers and agents. Focus areas include: usage-based insurance and proactive claims mitigation capabilities; Superior customer experience with best-in-class omni-channel experience and ease of doing business from quote to claim; Analytics and automation to make decisions that are fast, reliable, and right for our customers; and Empowerment of the company’s independent agency partners. “We know our industry is constantly changing and we are committed to being on the forefront of that change. 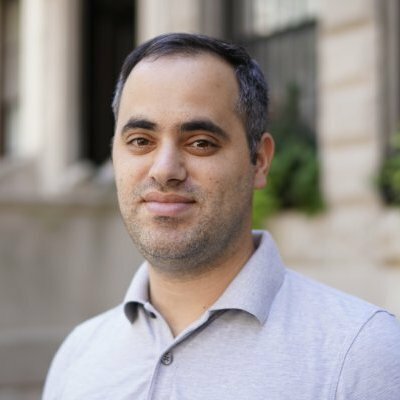 It’s exciting to collaborate with Rev1 because they have a proven program for building and scaling startups. We look forward to accelerating innovation within our own business, our industry and, ultimately, benefiting customers and agents by making interactions with us simple, quick and personalized.” – CIO, Grange Insurance, Tim Cunningham. 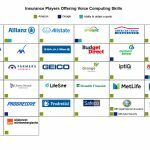 “Central Ohio is host to several premier insurance leaders, and as such, has become home base for insurtech entrepreneurs looking to build and scale. 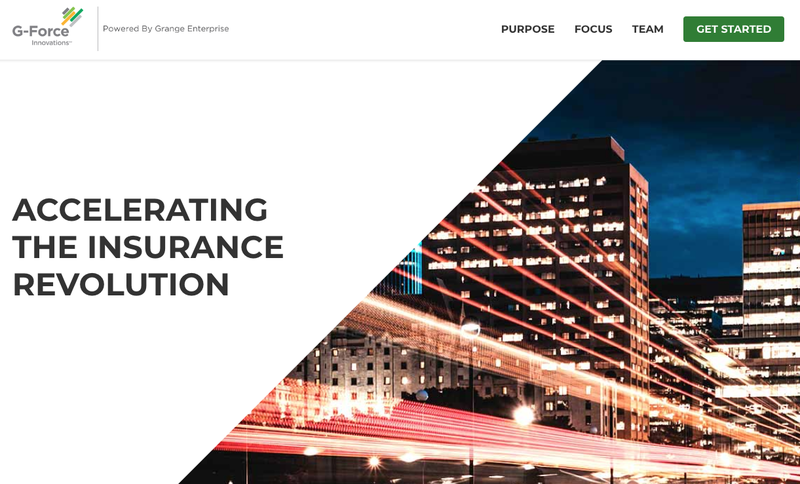 Grange has a proven passion for innovation, and this partnership reinforces both of our commitments to engaging startups in new and impactful ways so we can deliver insurance innovations both locally and globally.” – CEO of Rev1 Ventures, Tom Walker. Bottom Line: Click here for more information.